This is the Ad free version of White Tiles 4 : Piano Master. 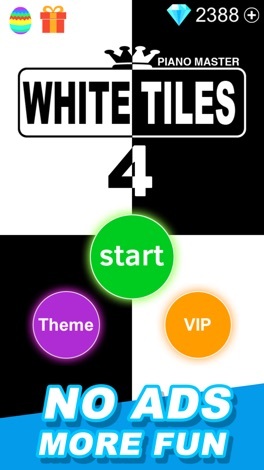 ◈ White Tiles 4 has 262 awesome mini games. ◈The only thing you need to do is just Tap. Tap to start, tap to have fun. 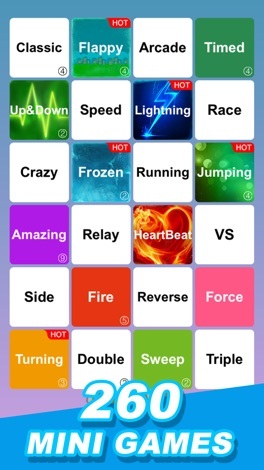 ◈ 262 Awesome Games in 1 App. ◈ Customize Your Own Games. ◈ Easy to play for all ages. 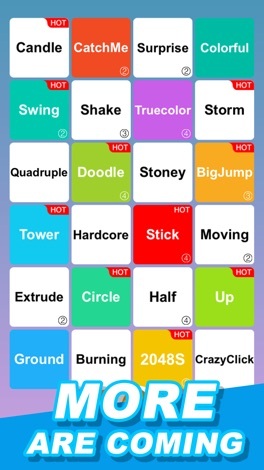 ◈ We keep adding more addictive games in White Tiles 4. It's free forever. If you love our game, please rate it. Thank you! This is a cheats guide subway surfers to know how to play and to Get free coins and keys for Subway to use them on unlocking new characters, with this app you can know a lot information about your game. In this guide app we have collected best tips and tricks to boost your high score and to chellenge your friends.